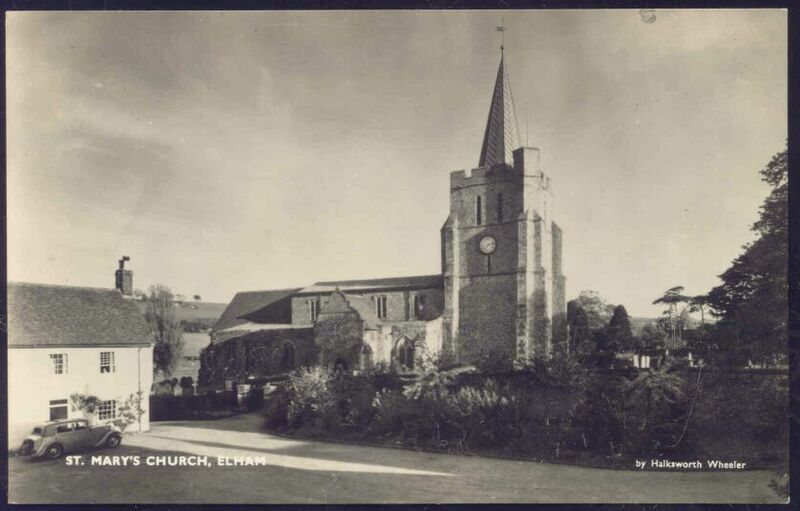 The Elham Historical Study (EHS) was formed in February 2010 and became a Society in April 2011. The groups main aims are to record and archive Elham's rich history for future generations. We hold events for members and the public to show the work completed by the group. These events are advertised on our Calendar webpage and entry is at a reduced rate to members. A Newsletter is also be produced on a quarterly basis to keep members informed of the progres made with our projects and we welcome any articles that members may wich to submit. Suggested subjects might include "The History of My House" or perhaps "My Family in Elham" and could range from short stories from the recent past to indepth research articles. If you want to join this popular group you will find Membership Forms are available on the FAQ webpage, together with our launch flyer. The EHS Constitution can be found here.